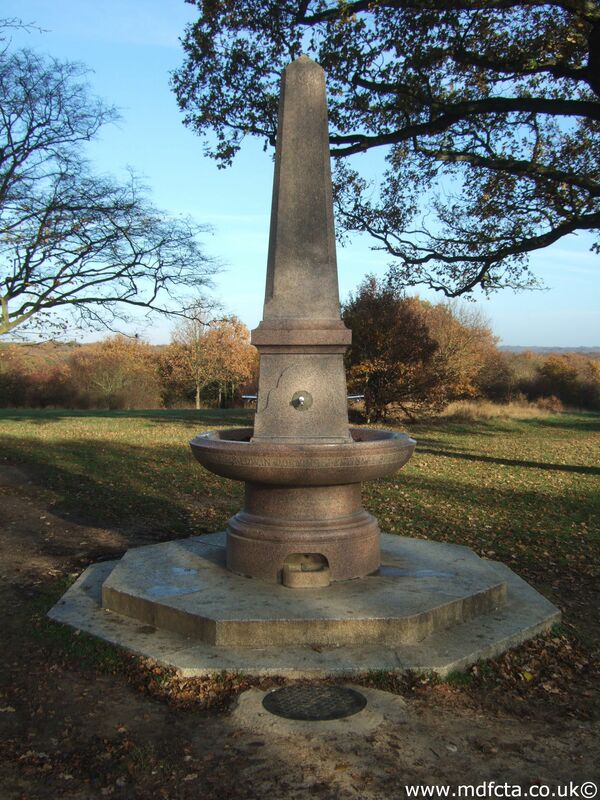 Are there any more Metropolitan Drinking Fountain and Cattle Trough Association cattle troughs in the London Borough of Waltham Forest? If you know of any other cattle troughs in Waltham Forest please send me details. 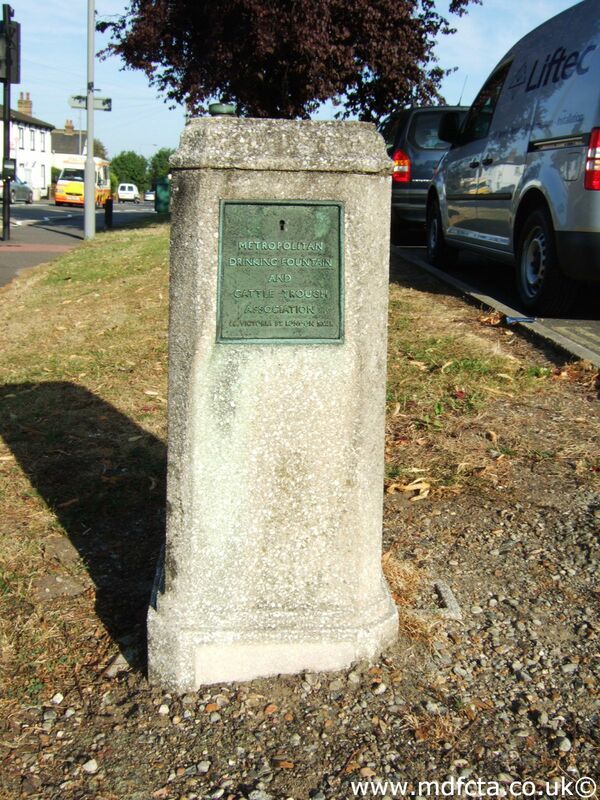 On 3 August 1916 a 9ft 6in trough  was erected on the corner of Leytonstone High Road & Harrow Green. This trough may have been broken up during road-works. 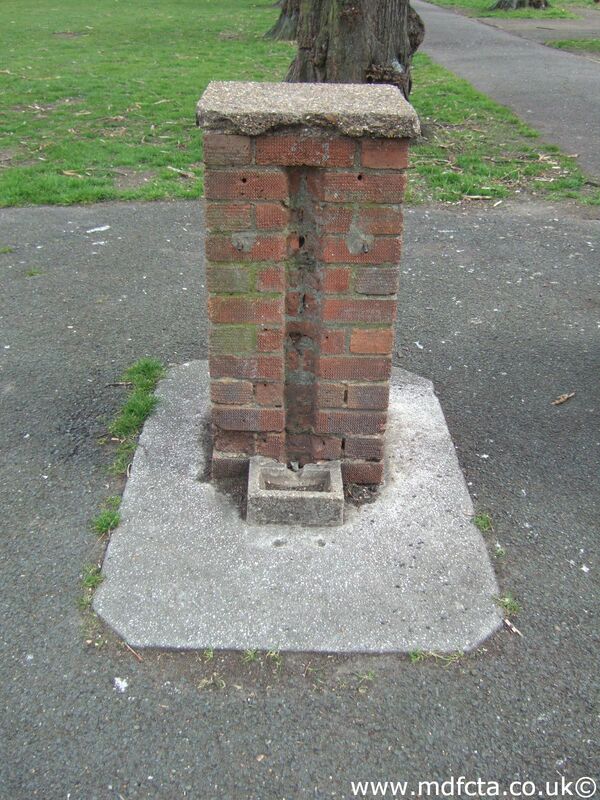 On 6 April 1910 a 6ft 6in trough  was erected at Leyton on Hainault Road. It was the gift of Mrs. E.Y.Wilson-Jones. Erected on behalf of her late sister (or husband?). This trough may have been removed in 1961. In April 1886 a 9ft 6in trough  was erected at Whipps Cross Road. This was Mr. J.G.Barclay’s trough, removed from Leyton. 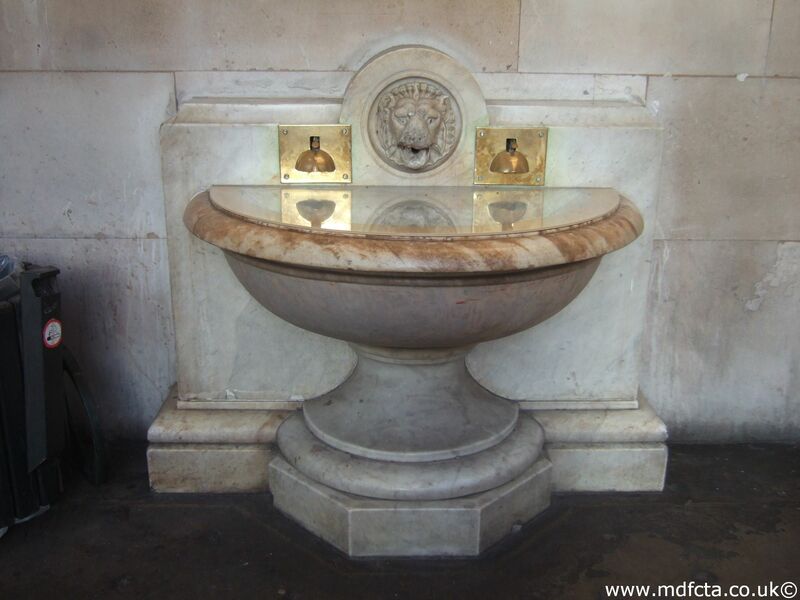 Are there any more Metropolitan Drinking Fountain and Cattle Trough Association drinking fountains in the London Borough of Waltham Forest? 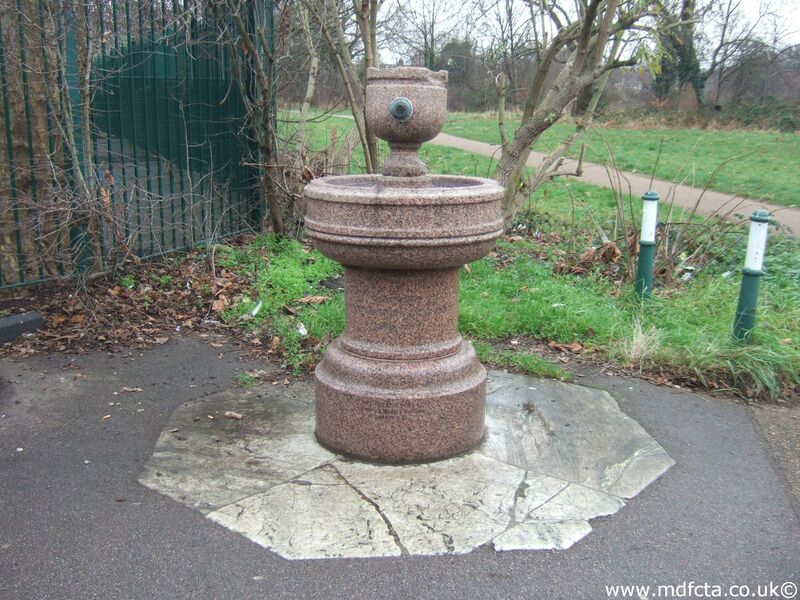 If you know of any other drinking fountains in Waltham Forest please send me details.